Adelaide has been announced as the host city for the 10th Institute of Masters of Wine (IMW) Symposium. The announcement was made at the closing ceremony of the Institute’s ninth symposium, ‘Living Wine’, held earlier this month in Logrono, Spain. Occurring in June 2022, the symposium promises to be four days of tasting and learning about wine from a diverse range of speakers. In previous years, topics covered at the symposium have included climate change, fraud and fake bottles, diverse winemaking practices from across the globe, an expanding wine offer and a reduced wine market. Sommeliers and other wine enthusiasts will also have the rare opportunity to network with over 100 Masters of Wine from around the world. 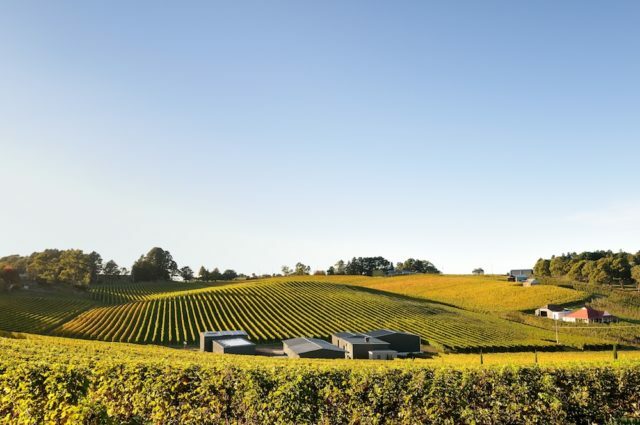 The appointment of Adelaide as the next host city is in recognition of the strength of Australia’s wine offering, in particular the 18 unique, world-renowned wine regions within a short distance of the South Australian capital. Jane Masters MW, Chairman of the Institute, is excited to return to Australia. There will also be opportunities for regions and cities outside of South Australia to engage with the Masters of Wine and other international guests of the symposium.